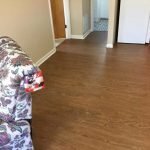 Luxury Vinyl Flooring: Looking for stunning flooring? Luxury Vinyl Flooring is different than standard vinyl flooring. 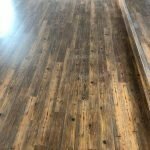 Luxury Vinyl is higher rated flooring offering maple, oak, walnut, and other trendy woods such as weathered barn wood. The core layer is thick, multi-layered PVC vinyl, and comes in planks or tiles. 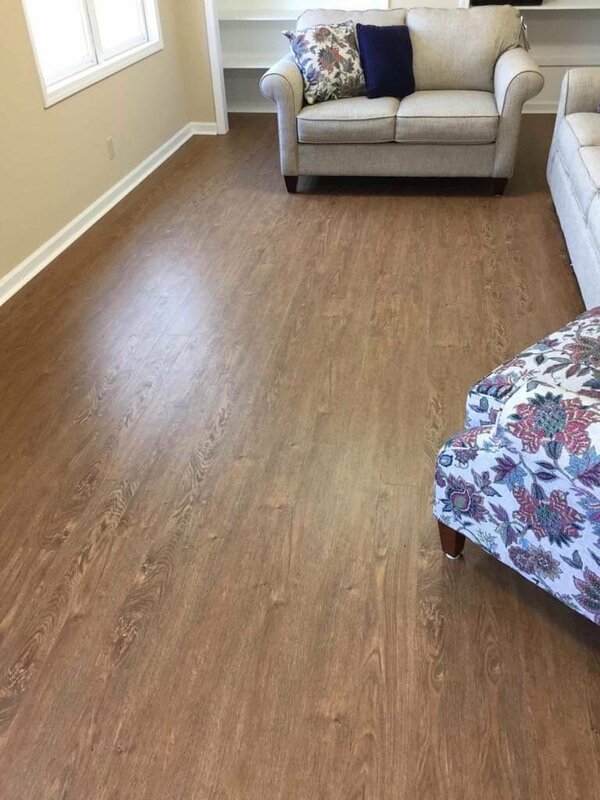 This flooring is called LVP (Luxury Vinyl Planks) and LVT (Luxury Vinyl Tile). The tiles/planks are constructed with a backing layer, fill layer, a print layer, and wear layer. These layers are combined with a heat and pressure process leaving you with a strong and durable product. The quality of luxury vinyl resembles stone or wood. 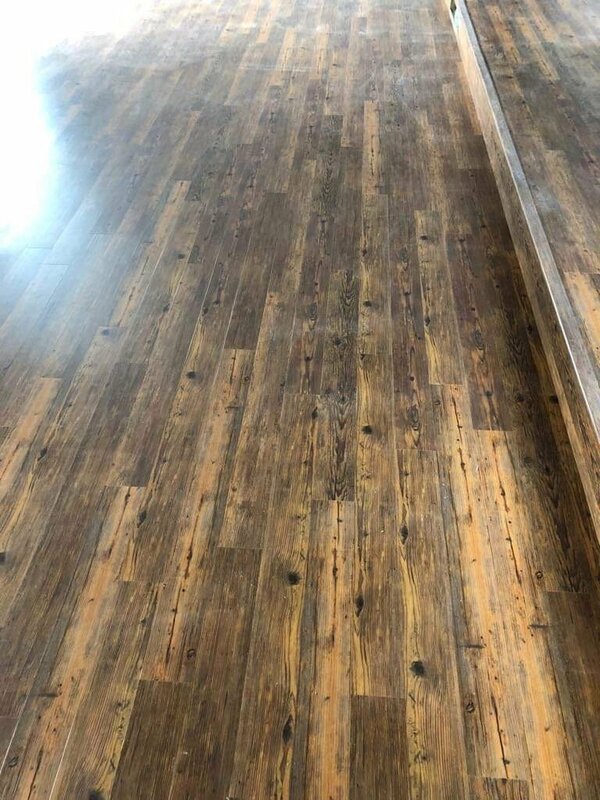 Luxury Vinyl comes in planks shapes vs traditional vinyl that is based on room width and lengths. These planks resemble solid wood flooring or tile flooring. The planks are either 100% vinyl or a vinyl/limestone mixture. 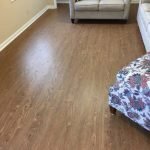 Hiring a professional flooring company is a great way to ease the process of luxury vinyl flooring installation. You need a company who can give you expert services with fair pricing. 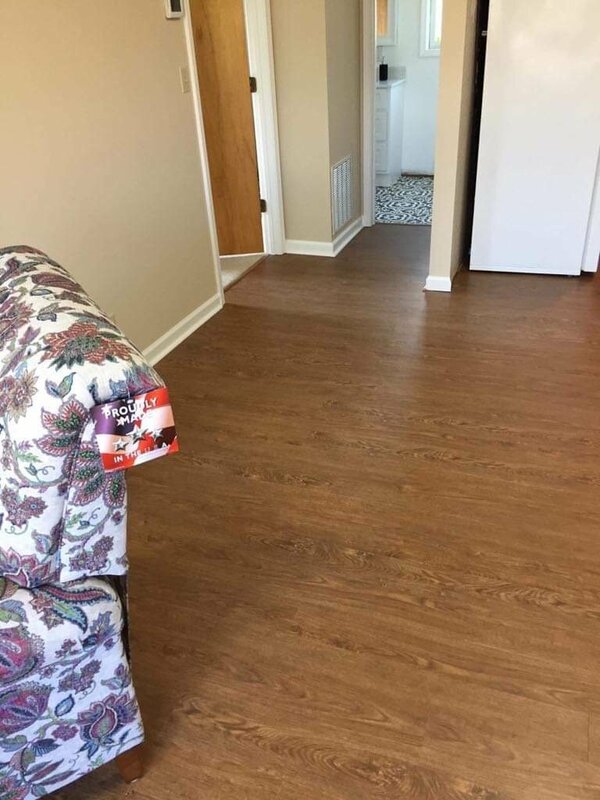 CC Flooring Professionals takes great pride in every project and assist you through the entire process from flooring options, pricing, and installation.